Water damage is costly, dangerous, and devastating. Here are some common mistakes you should avoid when you’re up to your eyeballs and needing water damage restoration. 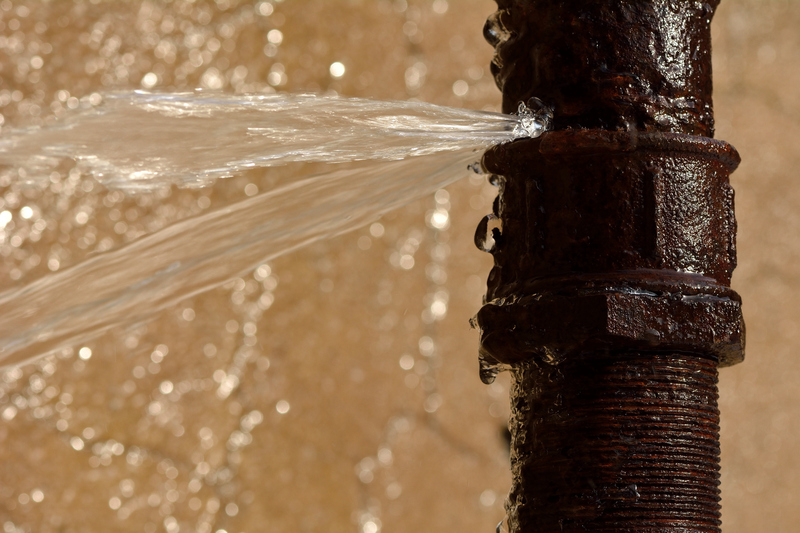 Water damage is something we all dread, but when it happens to you, don’t wait to address it. Act now. If you wake up in the middle of the night to a basement full of water, make the call to a professional you can trust like Service Master. Otherwise, come morning, you’ll be staring at an even worse situation, where you’re paying more for repairs than was necessary. Turning off your water to stop a leak isn’t enough. You have to get to the root of the problem, and fix the source. Often this requires experience. This may be your first leak, but Service Master has been remediating water damage for years. We know the complexities involved, and have the proper equipment and knowledge to do the job right—the first time. The need for quick action is real. If your knee-jerk response to any problem is to research, water damage is going to throw you for a loop. Water causes great damage and fast, and when not attended to quickly enough, will be devastating to your bank account. You’re always better off calling a certified water damage restoration professional—the sooner the better. You may only see the tip of the iceberg. 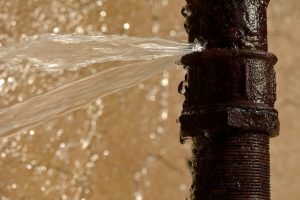 A small visible leak may seem like an easy problem, but what’s lurking in the background will give you nightmares. A professional will be able to identify the class of water, any harmful bacteria and microbes present, pinpoint the cause, and so forth. They will have an understanding of EPA requirements, and know how to properly remove the water and clean the area. Cleaning situations after water damage require chemicals, otherwise you’re putting your health and your family at risk. Stay safe—leave water damage to a professional. Let’s say you discover your basement is covered in a foot of water. Forget your shop vac. And never put yourself at risk of electrocution by treading down there yourself. Call a certified professional who has right equipment and expertise to address the situation safely. Don’t hesitate—make the call. Even if it’s in the middle of the night. Call a qualified provider at Service Master to address the water damage in your home immediately. Certified technicians are on call to tackle even the worst cases of contamination. It’s what we do.